A true gentleman understands the value of grooming regularly. Looking prim and proper is the need of the hour for professionals and going to a barber every day is neither practical nor feasible. A man who is particular about his looks will always take good care of his essentials and prefer to use creme de la creme products. Razors are all the same, after all, they all do the same job. Right? But using a finely crafted razor by an artisan gives you an esteem boost along with a perfect shave. Here, we bring you a list of top 3 razor brands that can make an everyday task of shaving feel like a luxury experience. 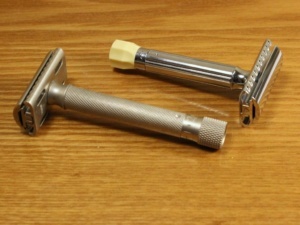 If you are a fan of Edwin Jagger, there is no way you do not know about the brand’s DE89 razor. An English brand, serving since 1988, their quality craftsmanship and affordability add them to every man’s shaving collection. 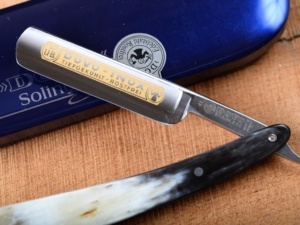 Dovo Solingen is famous for straight razors. They offer a wide variety of cutthroat razors that find their place in the collection of beginners as well as pros. 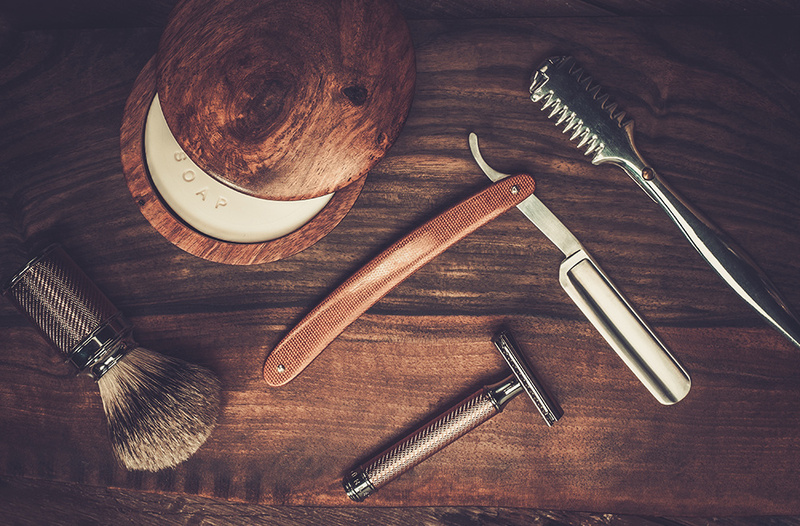 If you want an old-school luxury shaving experience, Dovo is the brand for you. More than a century old company, Merkur is the most sought-after brand in the men’s grooming industry. 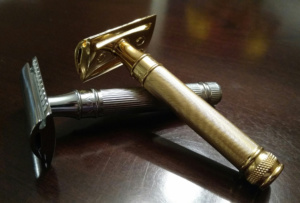 It’s craftsmanship and German technology keep it at the top position among various other luxury razors. Double-edged razors such as HD find their place in almost every shaving pro’s collection.